Rugged protection for the field. Bull your way through tough brush and buckthorn with this Used British Military Surplus Jerkin Vest. 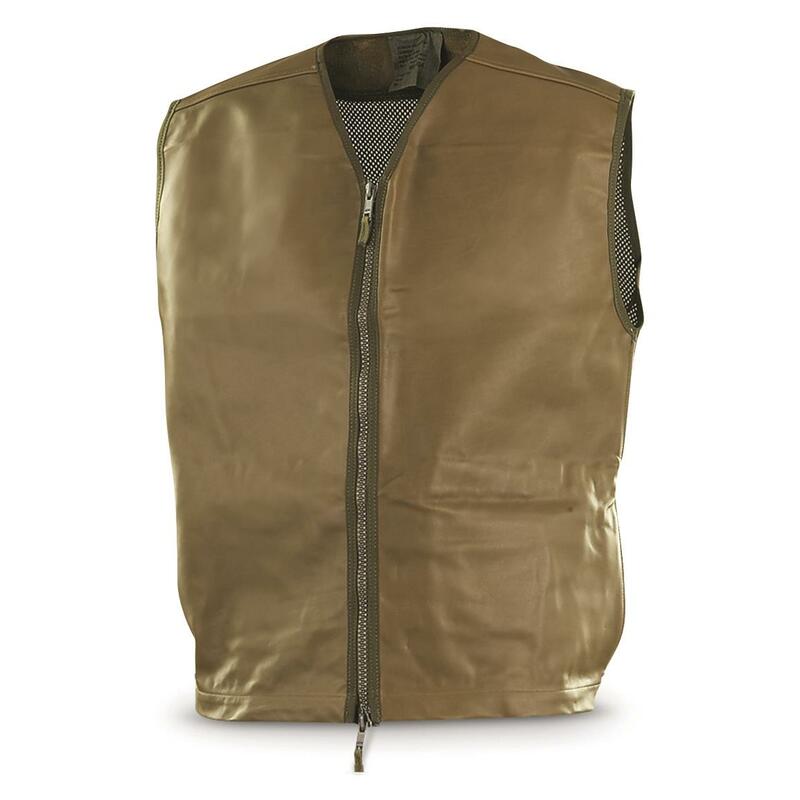 The front panel is made of heavy-duty genuine leather that's tough enough to stand up to sharp, thorny brush and foliage. 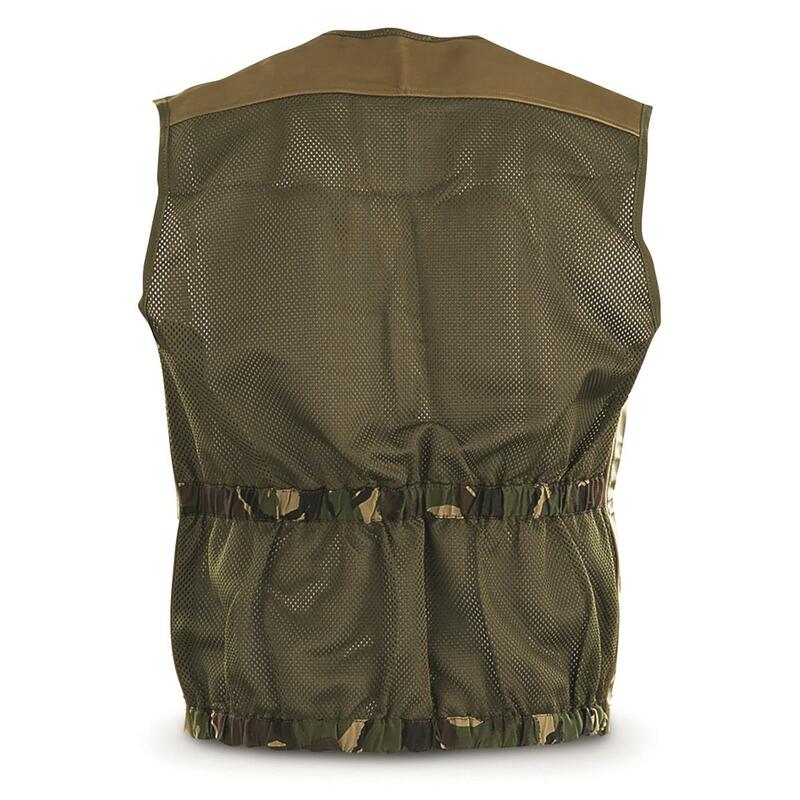 Plus, it has a breathable mesh back to keep you from overheating while scouting, hunting or clearing brush.